BROADVIEW, IL- August 11, 2014 – Installing spark plugs on late-model vehicles with high-tech engines requires precision and care. First, know the torque specification for that plug and using a torque wrench, tighten the plug to the proper foot pound of pressure. All Bosch Spark Plug packages, for example, specify a foot-pound torque rating that needs to be applied using a torque wrench. 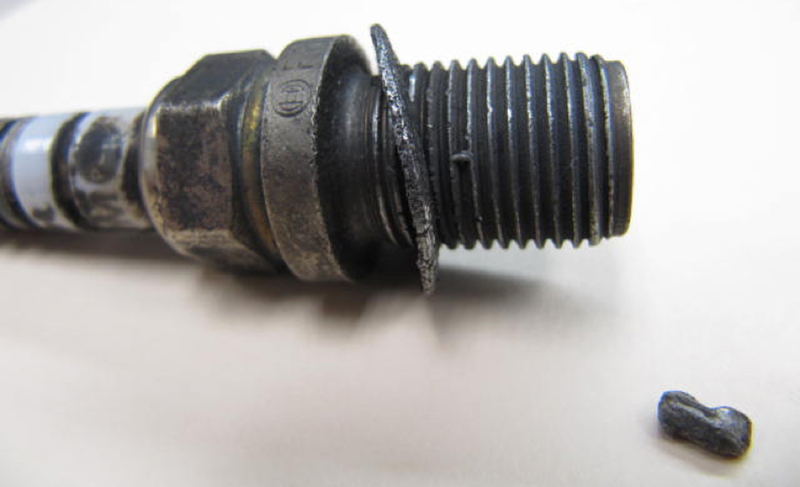 Over-torquing or under-torquing a spark plug will affect engine performance. While an under-torqued spark plug that is loose in the cylinder will allow combustion gases to escape from the engine, over-torquing can damage the components of the plug. Both conditions will result in loss of engine performance. 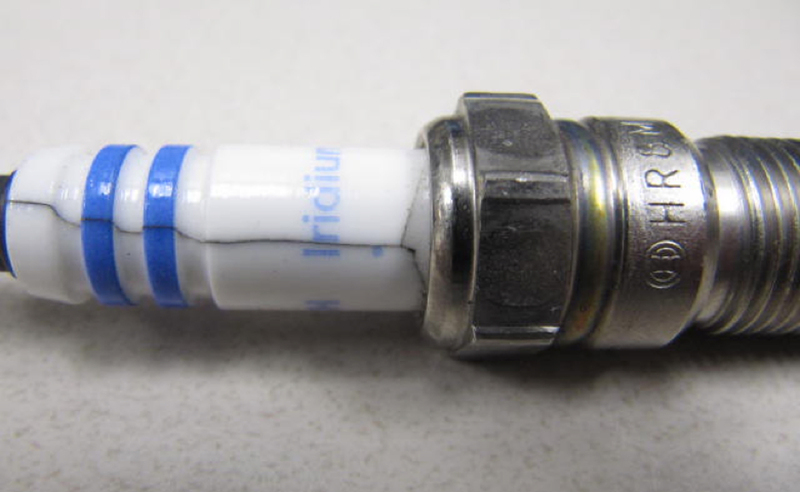 Second, make sure the spark plug gap is correct – that is, the distance from the center electrode tip to the ground electrode. If the gap is too small, the flame kernel will not grow leaving the air-fuel mixture unburned and affect engine performance and gas mileage. If the gap is too large, there won’t be enough electricity to create a spark, leading to a misfire. Many Bosch Spark Plugs come pre-gapped from the factory. The Bosch Group is a leading global supplier of technology and services. According to preliminary figures, its roughly 281,000 associates generated sales of $61.6 billion USD (46.4 billion euros) in 2013*. The Bosch Group comprises Robert Bosch GmbH and its more than 360 subsidiaries and regional companies in some 50 countries. If its sales and service partners are included, then Bosch is represented in roughly 150 countries. Its operations are divided into four business sectors: Automotive Technology, Industrial Technology, Consumer Goods, and Energy and Building Technology. This worldwide development, manufacturing, and sales network is the foundation for further growth. In 2013, Bosch applied for some 5,000 patents worldwide. The Bosch Group’s products and services are designed to fascinate, and to improve the quality of life by providing solutions which are both innovative and beneficial. In this way, the company offers technology worldwide that is “Invented for life.” Additional information on the global organization is available online at www.bosch.com, www.bosch-press.com, and http://twitter.com/BoschPresse. This spark plug was over-torqued. The contact marks and cracking on the ceramic in-sulator show it was installed using an impact driver, not a torque wrench. This spark plug was under-torqued. Because it wasn’t tight enough in the cylinder, the spark plug vibrated loose and allowed combustion gas deposits to form around it.